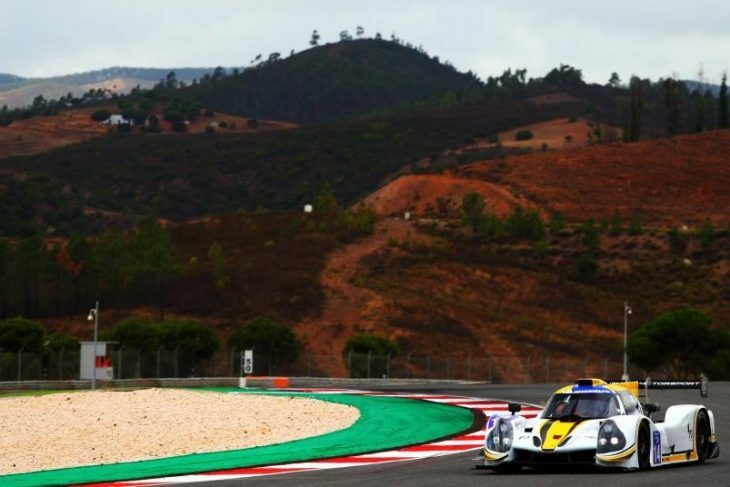 The Michelin Le Mans Cup grid saw its first track-action of the weekend when the cars took to the 4.684 km Autodromo do Algarve at Portimão for Free Practice 1. At the end of the 60-minute session, the #14 RLR M Sport Ligier JS P3 topped the timesheets after Alex Kapadia put in a 1:42.722 early in the session. 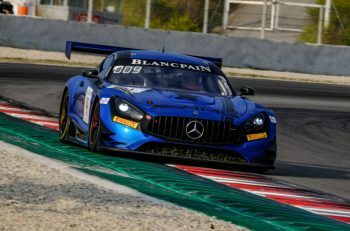 Teammate Ross Warburton took over the car for the second half of the 60-minute practice session but a spin for British driver at Turn 9 brought out a Full Course Yellow. The #14 car was recovered but did not rejoin the session. Second quickest in the LMP3 category was the #55 Spirit of Race Liger in which Michelle Rugulo, sharing the driving duties with Claudio Sdanewitsch, lapped in 1:42.937 on his 10th lap of 11. Nielsen Racing and LMP3 champion DKR Engineering finished fourth and sixth quickest respectively. Colin Noble lapped the #79 Nielsen Liger in 1:43.379 while Jean Glorieux put in a 1:44.017 in the standings-leading #3 DKR entry. Kessel Racing, with its #93 Ferrari F488 GT3, finished Free Practice 1 at the top of the GT3 timesheets after Claudio Schiavoni, sharing the driving duties with Andrea Piccini, lapped in 1:45.091. The #93 entry marks Kessel Racing’s debut in the Michelin Le Mans Cup. 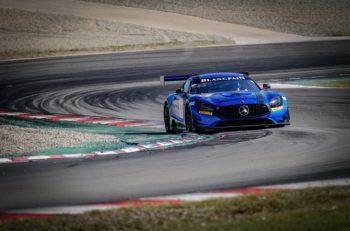 Second quickest in the GT3 class was the #7 Lee Mowle Mercedes AMG GT3 in which Phil Keen put in a 1:45.750 on the 30-minute mark of the one-hour session. The #7 Lee Mowle entry currently sits second in the GT3 Team’s Championship, one point behind the #46 Ebimotors Lamborghini Huracán GT3. The Cermante, Italy-based team could only manage a 1:46.578, placing it fifth quickest. Completing the top three in the GT3 class was the #20 Gulf Racing UK Porsche 911 GT3 R in which Ben Barker lapped in 1:45.763 early in the session. The second Free Practice session for the Michelin Le Mans Cup grid takes place at 11:20 local time on Saturday October 21.